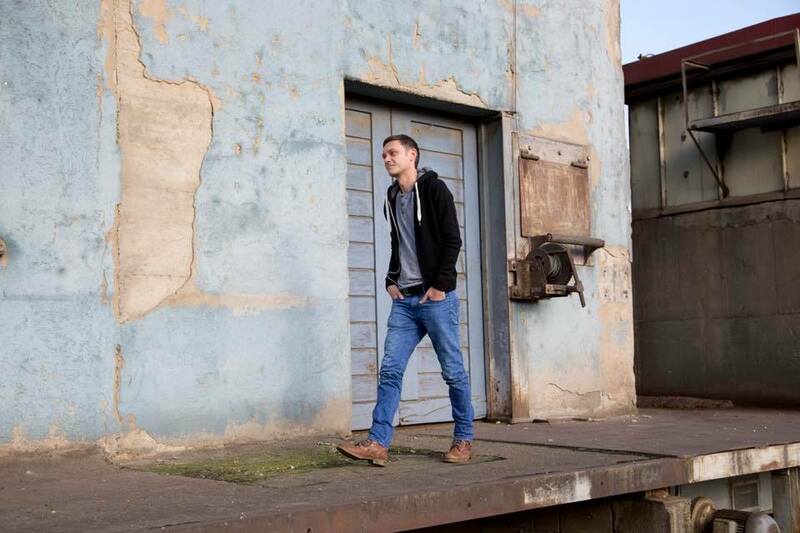 Ralf GUM Back to Love is the new single by the seasoned music producer and this soulful song features two of his favourite singers, Joseph Junior and Ayanda Jiya, for a sensational duet. The track, set for release this Friday, 14 September, on GOGO music is so groovy that it’s already charting at #2 on Traxsource.com pre-release. 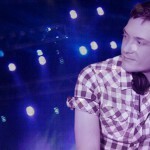 German-born, South African-based GUM has been present in the house music realm since the early 90’s, and has steadily built up a reputation of excellence within the music industry through his unique sound and consistent quality output. Always trying to push the envelope to complement the already established sound, he became known for his forward thinking productions and DJ sets alike. 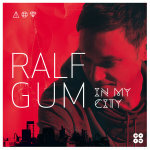 This new single release sees him delivering a catchy and classic soulful House anthem again, yet outstanding thanks to Ralf’s typical love for finer detail and production finesse. His first musical compadre of the track is Joseph Junior, no tiny tot when it comes to a beautiful vocal range. The London-Nigeria-London-based artist has delighted us with his songs and seems to go from strength to strength, releasing a string of collaborations with his production partner, MAQman. Musical muse number 2 is South African-born Ayanda Jiya, one of the hottest names in the RnB game. To House Music lovers she’s mostly known thanks to her collaborations with Sir LSG “Sandcastle” and “Fly Away”, both part of LSG’s celebrated “Moving Circles” album released in 2017. 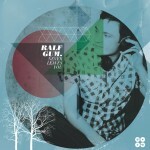 Back to Love is an excerpt of Ralph GUM’s forthcoming album, due for release in January 2019. 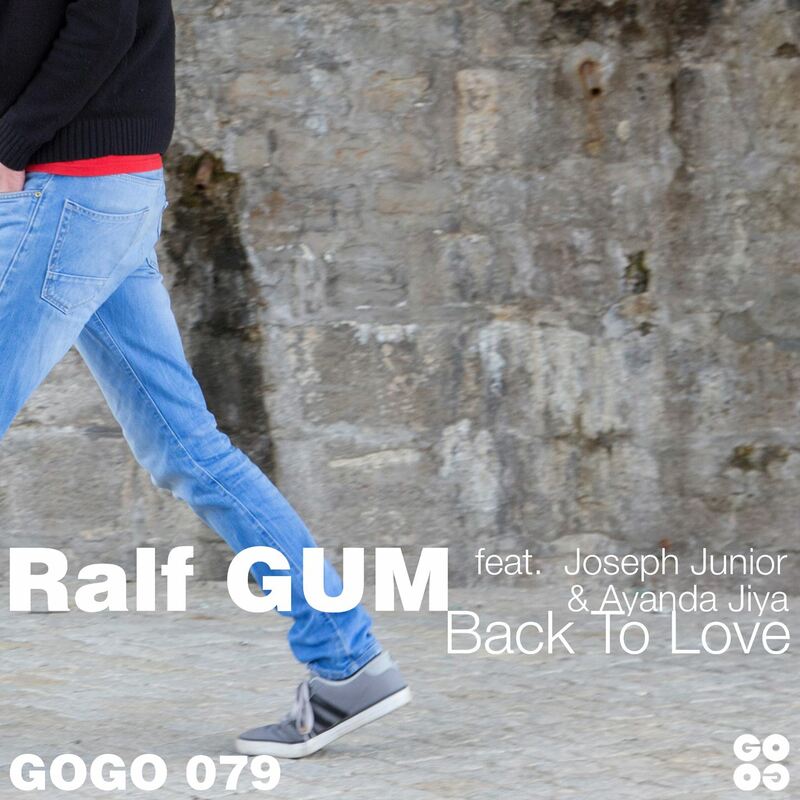 Check out Ralf GUM Back to Love featuring Joseph Junior and Ayanda Jiya on iTunes.